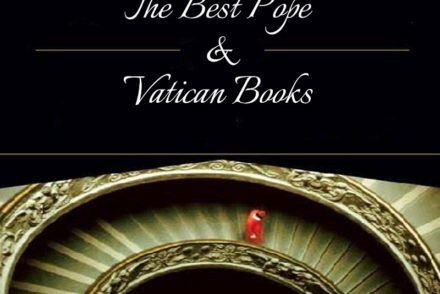 “What are the best books about Popes and the Vatican?” We looked at 436 different titles, aggregating and ranking the entries in an attempt to answer that very question! 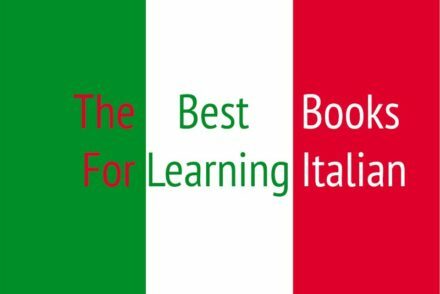 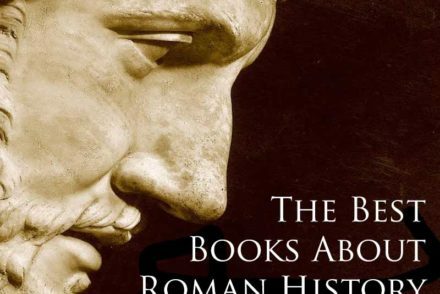 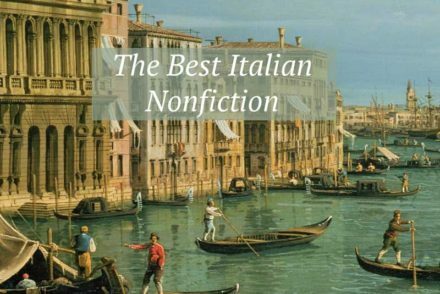 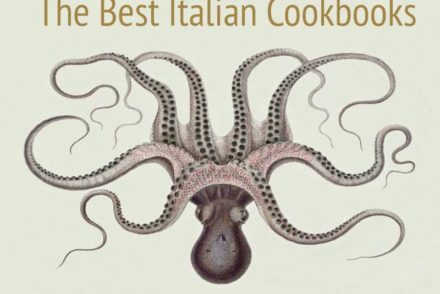 “What are the best Italian Nonfiction books?” We looked at 295 different titles, aggregating and ranking the entries in an attempt to answer that very question! 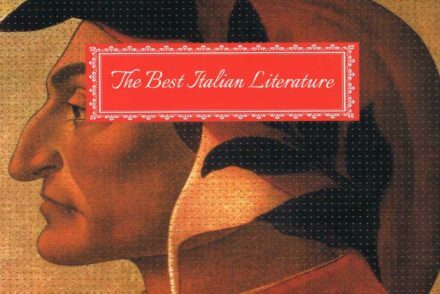 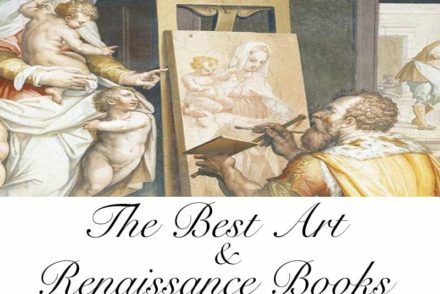 “What are the best Italian Literature books?” We looked at 529 different titles, aggregating and ranking the entries in an attempt to answer that very question!